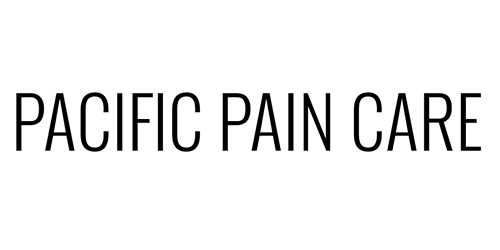 At pacific pain care we believe is spreading awareness and educating patients about pain and pain related treatments. From time to time we provide useful links of topics pertaining to pain from all over the internet. Here are some you can browse right now.